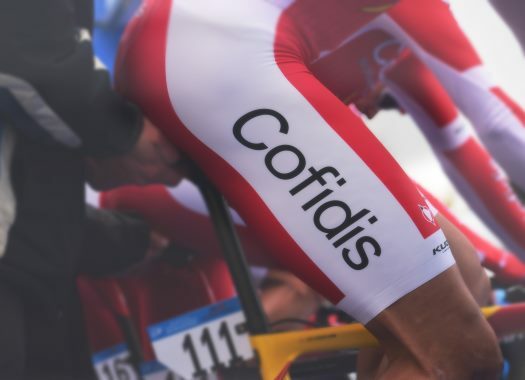 Cofidis has announced that one of its main objectives is to return to the WorldTour in 2020. The French team did the announcement at the presentation for the 2019 season. Cofidis used to be part of the UCI ProTour, which later evolved into the WorldTour, until 2010. The team was relegated to the Professional Continental level due to poor results, but now it wants to make a come back to the highest level of professional cycling. Since it has been a ProContinental team, Cofidis has received wildcards for every Tour de France and Vuelta a España but hasn't been in the Giro d'Italia. To reach this goal, the French team aims to improve from the 21 victories it took in 2018, including the stage that Nacer Bouhanni won at the Vuelta a España. The sprinter will be one of the main men for the team in fast stages in races like Paris-Nice, Milan-San Remo and the Tour de France, while he expects to also add Tirreno-Adriatico to his calendar if the team gets a wildcard. Spaniard Jesus Herrada will be the rider that will fight for the general classification aspirations for the team and he will do so in races like the Ardennes classics, Paris-Nice, the Tour de France and the Vuelta a España. Christophe Laporte will lead the team in the Flemish and cobbled classics. "We already have a lot of riders in our team who belong in the WorldTour level," said Cofidis' team manager Cedric Vasseur at the presentation in Roubaix.